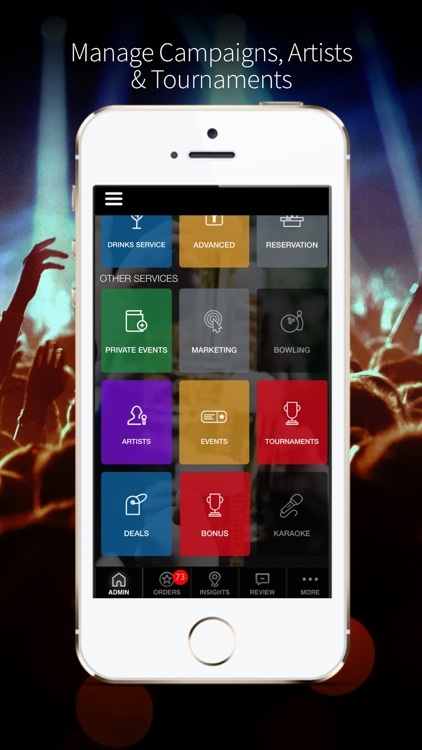 The VenueLytics App allows Business Owners, Managers, Bouncers, Waitresses, Hosts, DJs, Artists, and Promoters to manage their business real-time while updating & syncing with ItzFun! 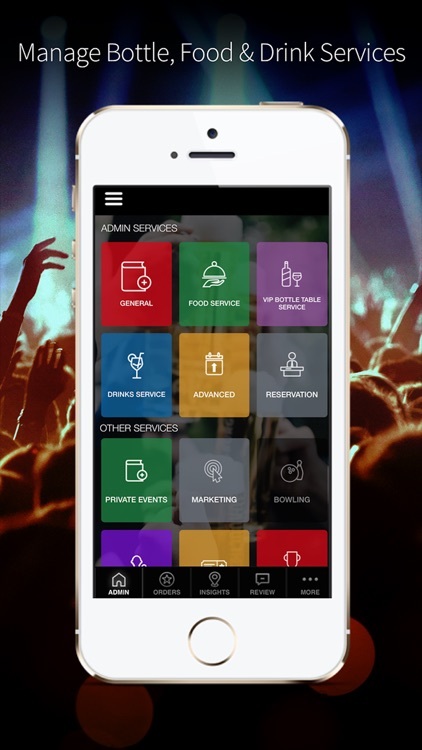 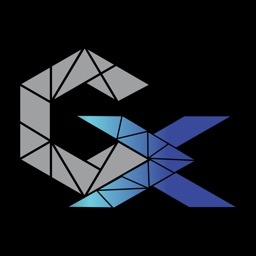 Consumer App, Website, external apps and communications which provide consumers with premium services like Skip the Line, VIP Bottle Service, Private Events Booking, Food & Drink ordering and more. 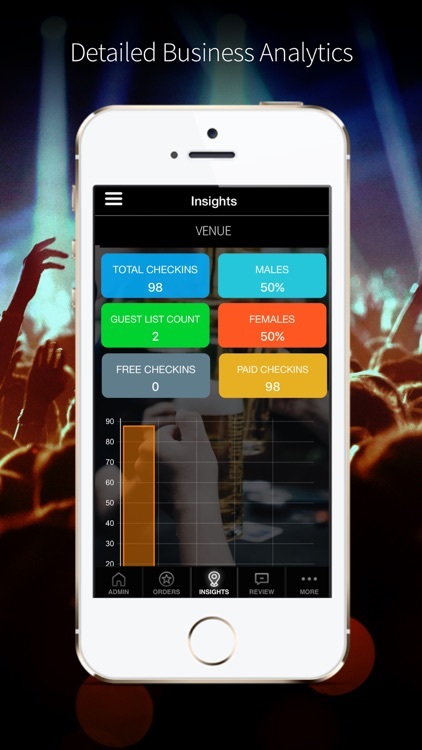 Venuelytics platform enabled venues to keep track of the number of visitors, real-time, by gender! and helps employees to inform any or all other employees of significant activities occurring in the venue, real-time. It provides services to track Tournaments, Games, Deals & Karaoke Room booking. 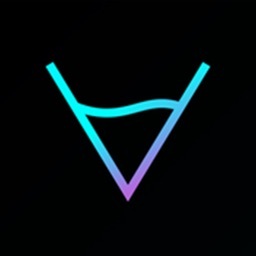 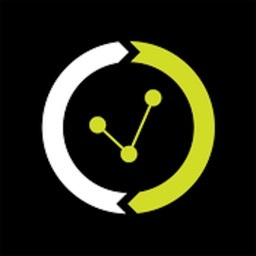 VenueLytics Backend system is a cloud based big data platform with client side support for iOS. 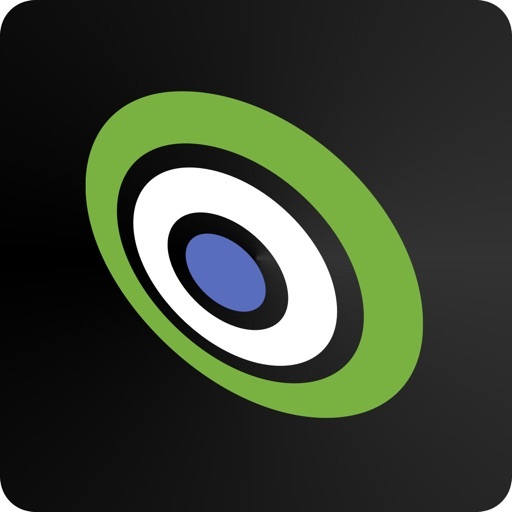 + Real-Time Analytics - To track the crowd in the venue, various services, prediction and to provide personalized experience.